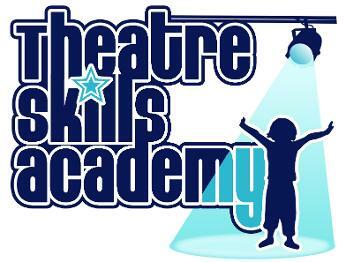 Theatre Skills Academy is proud to offer top class Drama and Performing Arts classes for boys and girls aged 4-16 years old. Our classes run during school term times, with fabulous holiday courses also on offer throughout the year. We ensure all our classes are fun and inspirational so that the children are barely aware that they are learning new skills and building their confidence. At the end of every term the Children take part in a presentation to show family and friends the productions they have been working on and to give your little star a chance to shine. Please feel free to browse the site for more information and get in touch to book your child's FREE TRIAL in one of our highly recommended classes.